Build your custom program without the custom price. Select the products and services that fit your needs to tailor a solution to fit your organization’s and your patients’ needs. MobileHelp Healthcare RPM solutions offer some added unique benefits. Private Branding options and features to keep patients informed and engaged. RPM Clinicians told us the best RPM program will break down on the front line without patient engagement. We listened. Drawing on our experience with senior populations, we designed products patients will accept and use. Our products support user preferences from traditional for the technically shy to more robust tablet-based systems offering easy to use features for those who are more comfortable with touch screen interfaces. See for yourself – review our products here. 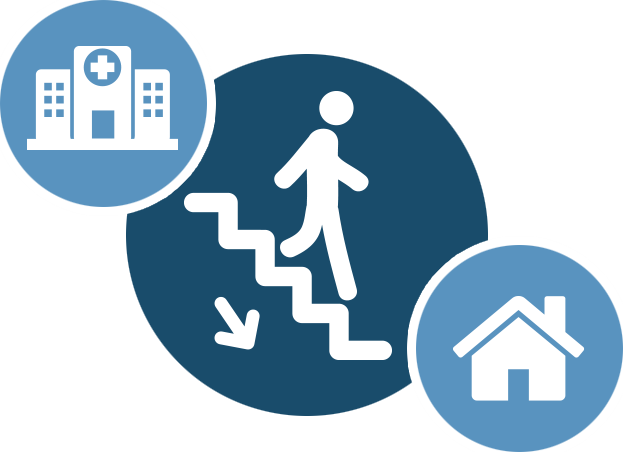 Private Pay – MobileHelp Healthcare offers a unique program to allow patients to continue monitoring their health by moving from clinical oversight to a private pay customer. Combined with private branding, you can stay top of mind with patients, if the need arrives for services in the future. Read our white paper that highlights the patient benefits of this private pay model: The Future of Home Health is Here. We value your time and resources. Let MobileHelp do the heavy lifting to make your program run smoothly and save you money. 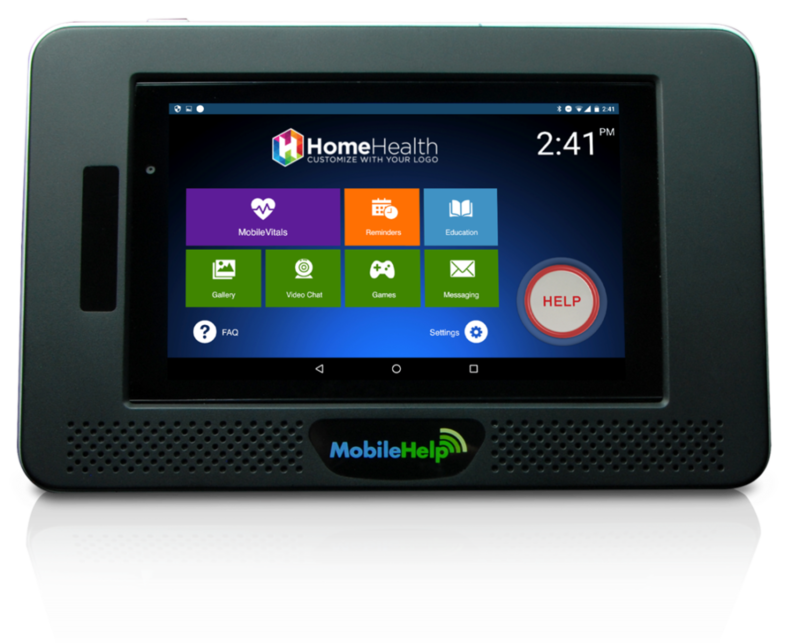 MobileHelp Healthcare will provide whatever level of training your team requires to ensure a successful implementation of products and services to your patients. We can conduct training on site or via webinars. We are always available on-going to consult and answer questions and work through issues as they arise. We are here to support your effort in making your care team work more efficiently and provide for better outcomes for your patients. We provide flexible options for order fulfillment to meet the needs of your RPM program. We can ship product in bulk to your facility for program deployment or we can provision equipment and ship directly to your patient. We cover return equipment processing with sanitizing and refurbishment for redeployment so your team can focus on their core business – caring for patients. Whether responding to your organization’s needs such as training and logistics or directly supporting end-user patients, our customer support team will help to make your organization run smoothly. Our highly trained and experienced customer care and technical support associates are experts at helping users to feel comfortable and confident with the technology and have extensive experience dealing with patients of all ages with chronic or temporary health conditions. Our support associates are trained and experienced in supporting the unique needs of senior populations. Our teams consistently receive high marks on customer service surveys and receive many accolades from users and their families. They are patient and respectful and are HIPPA trained. Want to know more? Watch our short video and read our white paper: Remote Patient Monitoring Made Easy. Feeling Overwhelmed? It’s understandable, but we can help make it easy. Start a conversation by selecting the ‘Contact Us’ button below. We will be happy to help guide you through the process.